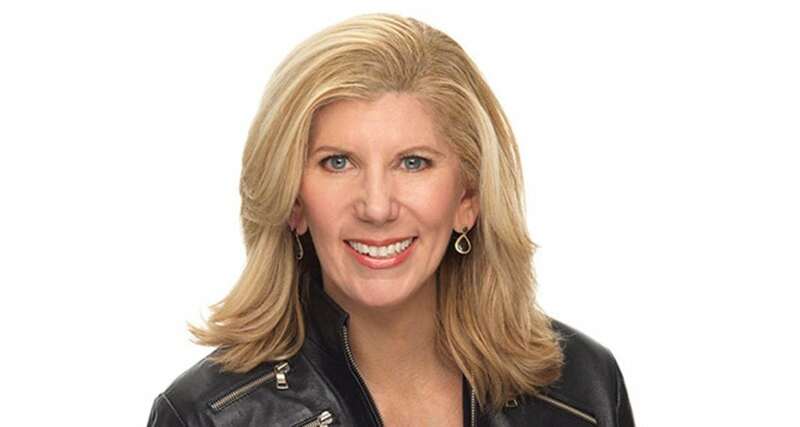 The much deserved honors keep rolling in for BIC Advisory Board member Barri Rafferty. In 2017, she was inducted into the PR News Hall of Fame in Washington D.C. She was also the first woman to be named CEO of a top-five global public relations firm. And now, almost a year to the day later, she has been inducted into the International Communications Consultancy Organization’s Hall of Fame. The announcement took place Dec 7th at an event in London. As President and CEO of Ketchum, Rafferty has helped spearhead a broad agency restructuring that strategically shifted the brand towards a communications consultancy. The move enabled the business to embed diverse communications specialists in client teams, rather than focusing on specific geographies. Rafferty is an industry icon and in-demand BIC speaker. She recently returned to the City College campus to share her insights from the World Economic Forum in an @BIC Lecture titled "Notes From Davos." One of her most popular presentations in 2016, "Secrets of a Female CEO," unveiled juicy and enlightening secrets to her success. Since joining Ketchum in 1993, Rafferty has held numerous strategic roles. She was named global president in 2016 and once led the group’s North America business. She also ran its global brand marketing practice and was director of the Atlanta and New York offices. The industry veteran is an advocate for gender parity and female leadership. A founding member of the Omni women board under Omnicom, she has spoken extensively about unconscious bias, pay equity, and gender equality across multiple global stages. A big BIC brava to Barri!